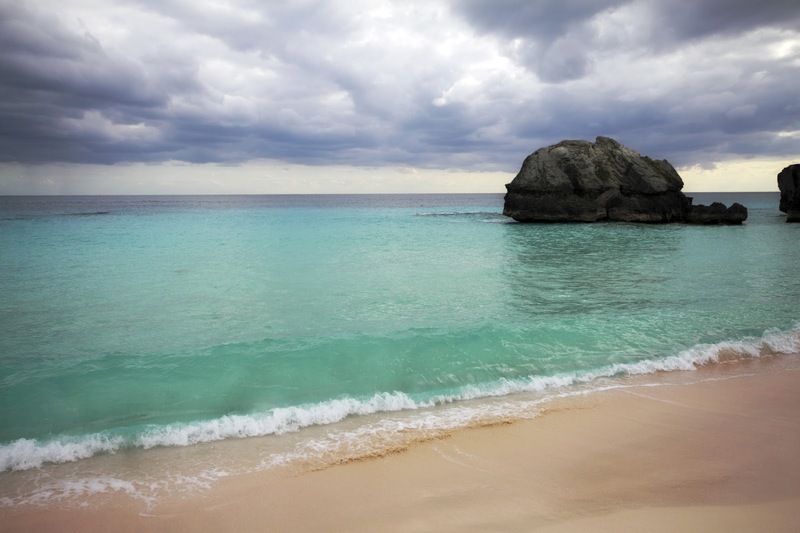 For many, vacations are just as much about experiences as they are about relaxation. For some, more so. I recently read an article that said the more unique you can make your vacations, the better you’ll feel about it afterward. People like to know that they’ve experienced new and exciting things that maybe others haven’t. It gives them special memories to cherish, something interesting to talk about in conversation, and makes their experience feel special. Celebrity Cruises recognizes that this is what many sophisticated cruisers are looking for and that’s where Celebrity Signature Events comes in. 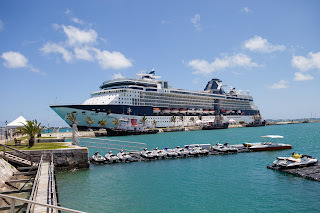 For example, the June 18th sailing of the Celebrity Summit is a “Signature Event” sailing; one in which guests can experience special events and celebrations as part of their cruise vacation. This particular one highlights the America’s Cup yacht race. America’s Cup is one of the oldest and best-known trophies in international sailing yacht competition. The first race in 1851 was organized by the Royal Yacht Squadron of Great Britain for a race around the Isle of Wight. A syndicate of businessmen from New York representing the United States sailed the 100-foot schooner “America” across the Atlantic to compete and surprisingly, won. For that very first race the trophy was called the Hundred Guinea Cup. The trophy was renamed the America's Cup after the winning boat and deeded in trust for perpetual international competition. Americans held on to the trophy for 132 years, the longest winning streak in the history of sports, until 1983 when Australia became the first successful challenger to win the trophy. 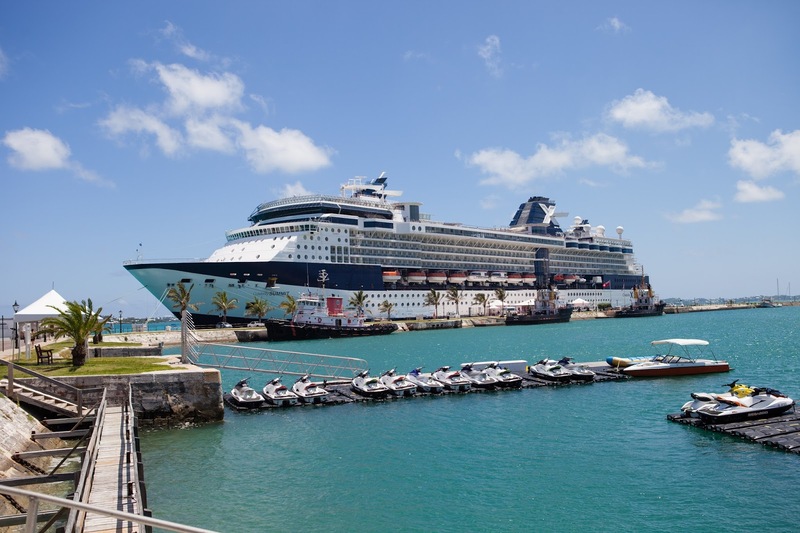 Celebrity Cruises has arranged an optional shore excursion in which guests can watch the 35th America’s Cup race right there on the water from an official spectator boat! From the Summit pier, you’ll board the "Rising Son" catamaran and sail from America’s Cup Village to the very edge of the racecourse, where you’ll take advantage of a perfect viewpoint to watch all the action. How exciting is that? And there’s more! To give you a complete experience, on board you'll be entertained, educated, and engaged with speakers, and activities inspired by the itinerary's event. Celebrity Cruises features several Signature Event sailings throughout the year. Guests can experience iconic global events and celebrations as part of their Celebrity vacation while sailing to popular locales all over the world.